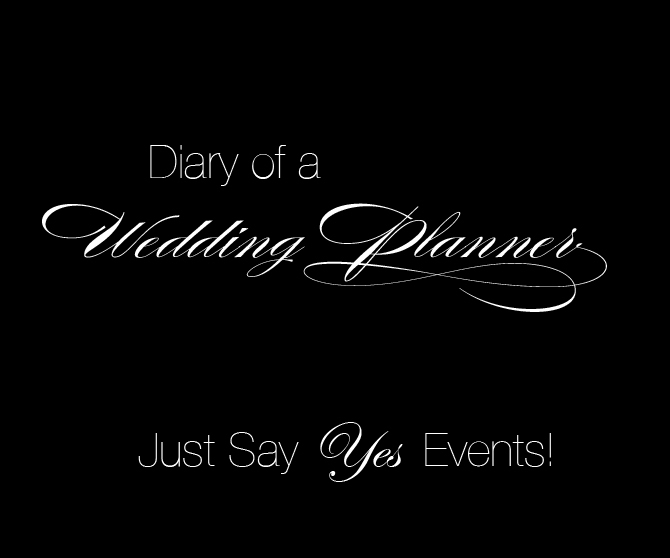 Just Say Yes Events: In The News! 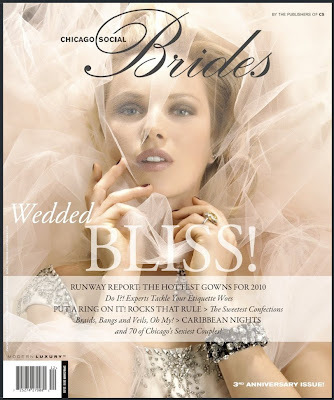 Just Say Yes Events has been featured in the new issue of CS Brides for the wedding of Jim Verraros & Bill Brennan. 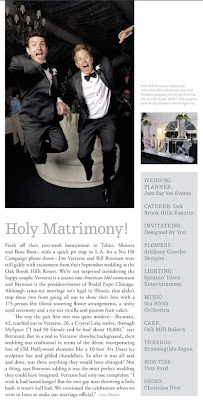 We are very proud and honored to have been part of their special day, they have a special place in our hearts!! This gorgeous fete included a gorgeous old Hollywood theme, 175 guests, 10 ft ice sculpture bar and lets not forget huge 6 tier cake. We enjoyed every single minute of this wedding and their photo from the gorgeous favor picture frames is proudly displayed in our office! A glass slipper for every bride.